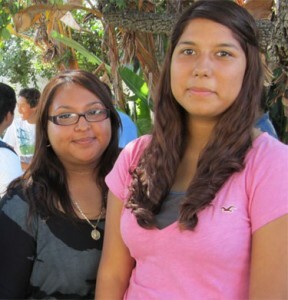 A three year academic and career preparation program in partnership with San Diego Unified School District’s Hoover High School students enrolled in the school’s Academy for Health and Healthier Communities (AHHC), and College, Career and Technical Education (CCTE). 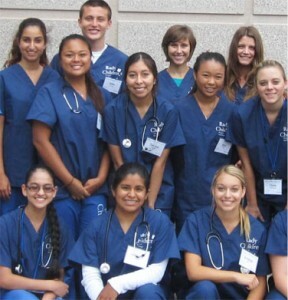 The RCHSD Medical Academy programs provide learning and growth opportunities for high-school students with an interest in pursuing careers in healthcare. Our programs are taught by healthcare professionals and feature hands-on skills and interactive learning opportunities. Bridge to Employment is a partner program with Johnson & Johnson, an initiative to inspire young people ages 14-18 from disadvantaged communities to stay in school, excel academically and elevate their career aspirations.